The internet service in the Philippines can be considered way far behind when it comes to speed compared to the internet services abroad which overseas Filipino workers (OFW) are using. You will get frustrated if you try to run a broadband speed test. Is there really such thing as the best broadband connection in the Philippines? That is the real dilemma if you have been using a fast internet abroad and you decided to come back home for good, much more if you do online business like stocks trading or online marketing where you need a decent internet speed. These broadband plans are either connected by the usual copper (DSL) or fiber optic cables. All the plans are subject to availability in the area, especially plans 20Mbps and above since they require a fiber connection. 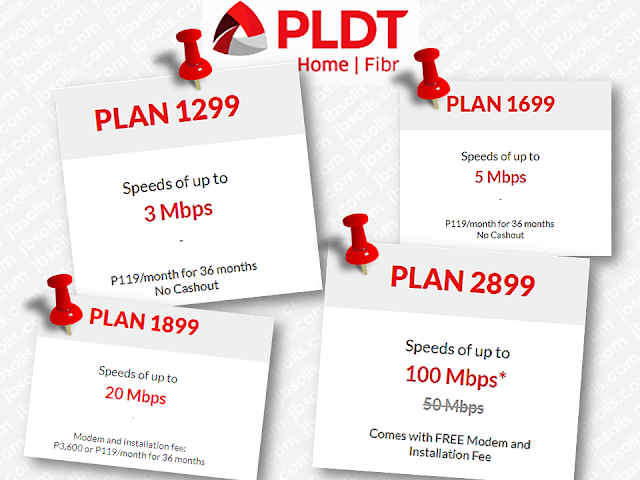 PLDT offers a 3mbps speed for their plan Php1, 299 which may not suit you if you are doing business over the internet. For their 100Mbps which is fairly decent internet speed, it will cost you Php2,899 and comes with free installation fee and a modem. With the existing data capping by other networks which will render your internet speed extremely slow on the latter parts of the month when you already consumed your bandwidth, the best way to go is the unlimited internet offer from Globe Telecom. you will be charged Php1,699 for you 5Mbps connection and Php2,899 for 100Mbps speed. 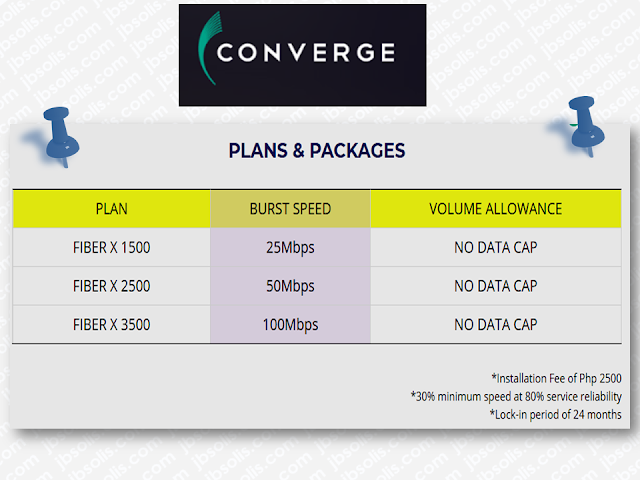 Another internet service provider which offers no data capping is Converge. 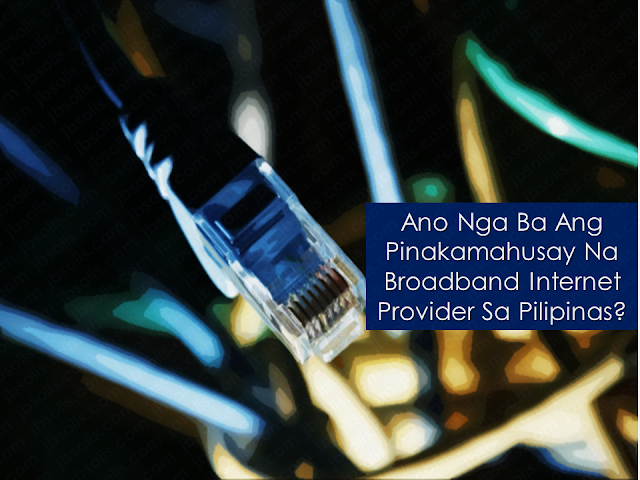 For their 25Mbps of internet speed, it will cost you only Php1,500. 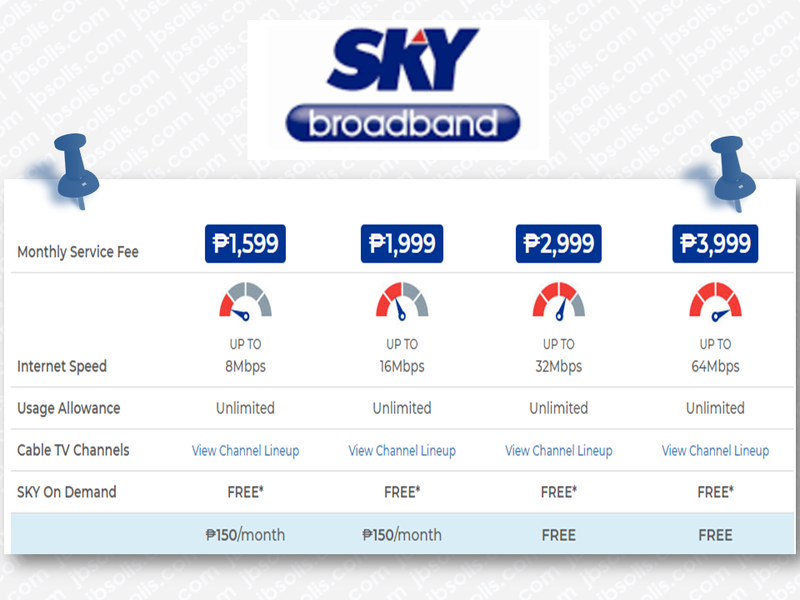 Compared to Globe Telecom, they cost higher with their Php3,500 unlimited 100Mbps. The only problem is that they only have selected coverage areas and if you might be lucky enough if you live in one of the areas serviceable by them. 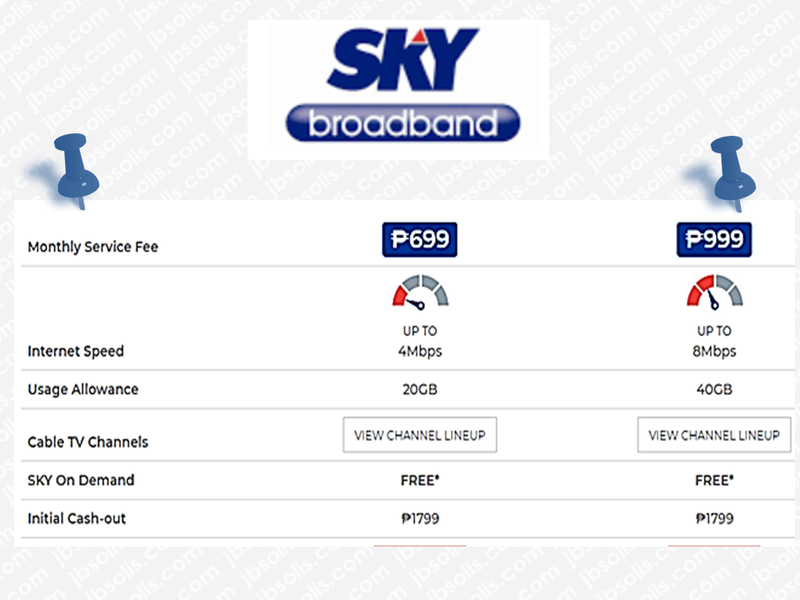 Sky Broadband does not only provide internet broadband service but cable TV channels as well. With unlimited usage offer, their 8Mbps speed costs Php1,599 and P3,999 for 64Mbps speed. After checking all the broadband plans from the four major ISPs, we can say that Converge’s FiberX 1500 offers the best value all around — if you are in within their serviceable area. A 25Mbps connection is more than enough for your daily internet use even if the network is being used by many people. for the fastest speed, Globe’s Go Unli Plan 2899 is the best on the list. It will cost you about PHP 2,899 for 100Mbps speed which is already powered by fiber connectivity, again, if your area is within fiber serviceable area which is currently very limited to certain places. 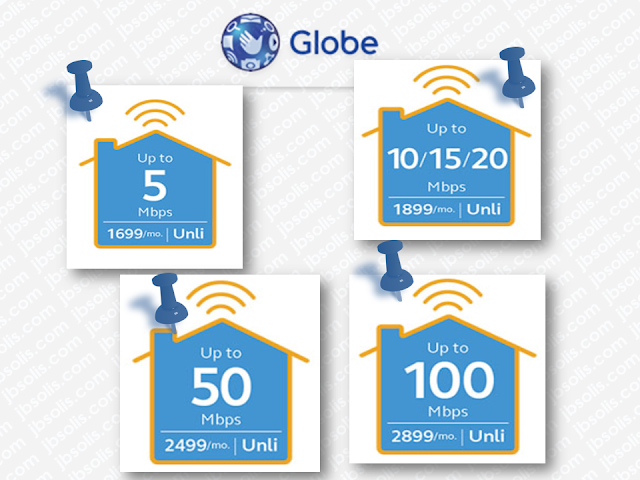 When it comes to freebies, Globe has the biggest offering while Converge has the barest offer to keep their price down.